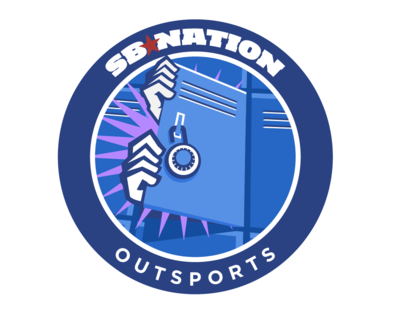 This week, OutSport will be showcasing 5 coming out stories of 5 athletes. Last week the online magazine shared the coming out story Conner Mertens, the first active college football player and today they are starting out the week with the story of Mertens classmate and boyfriend, Chandler Whitney. Whitney is now the first out active baseball player. It’s refreshing to see the tides change amongst so much negative in the world. With Soochi creeping closer and closer, I think the whole LGBT community is sitting on the edge of their seats because the amount of fear and anxiety of what’s to come. I am excited to see all the amazing stories OutSports comes out with this week. They announced this morning via twitter, that they will publish the stories of a baseball, soccer, football, swimming and track & field athletes.